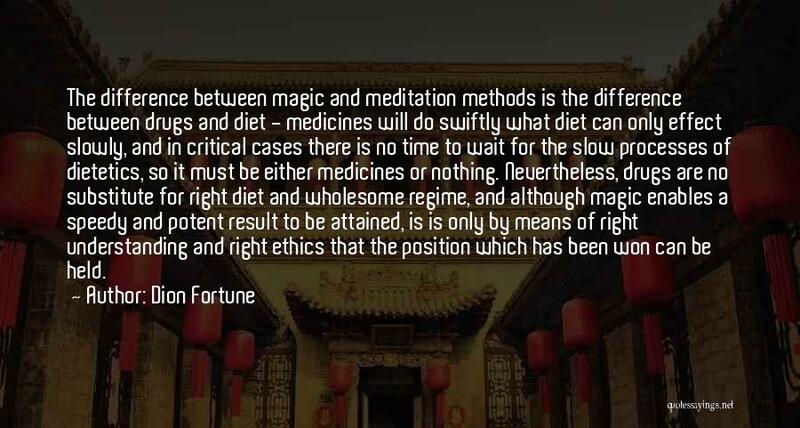 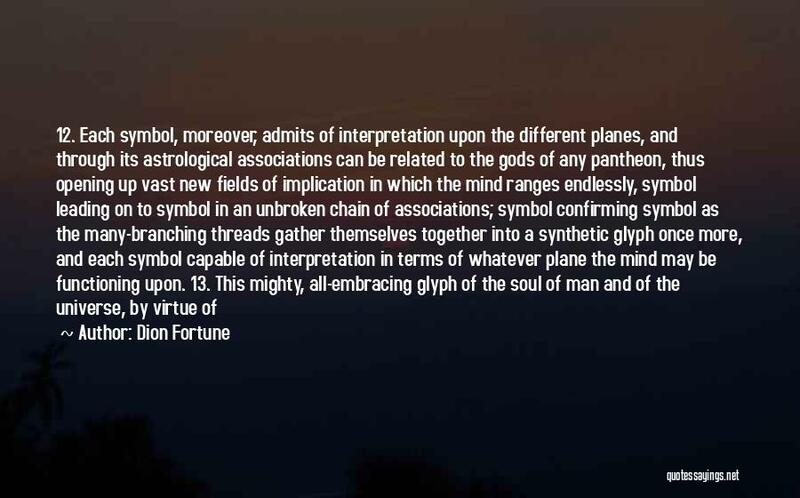 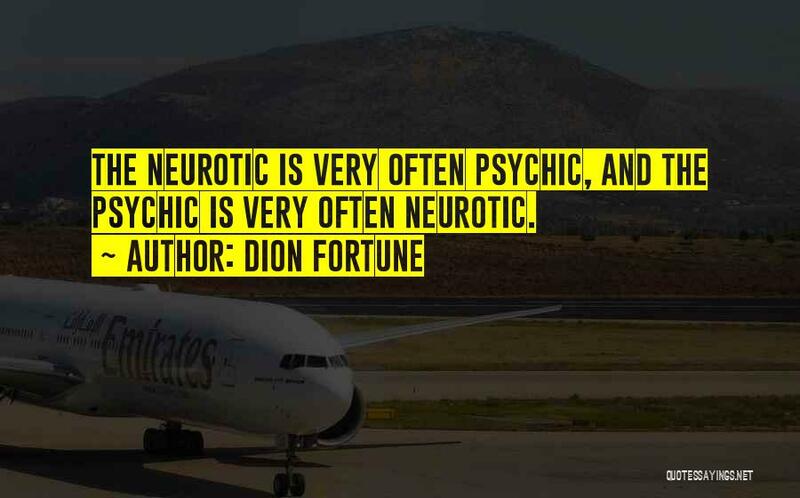 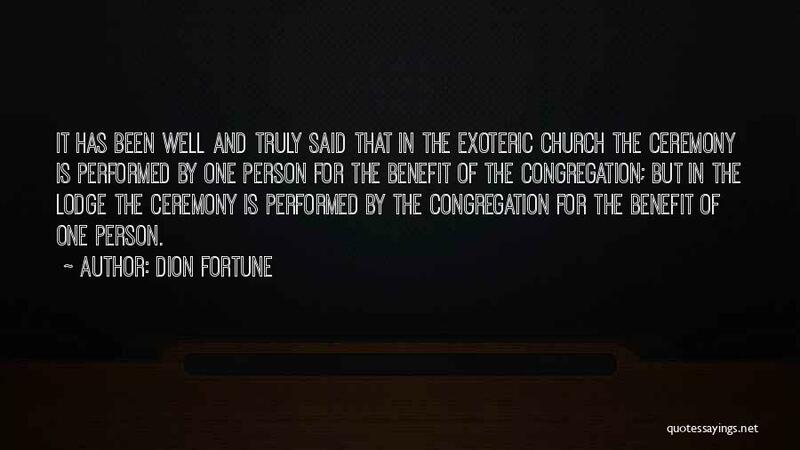 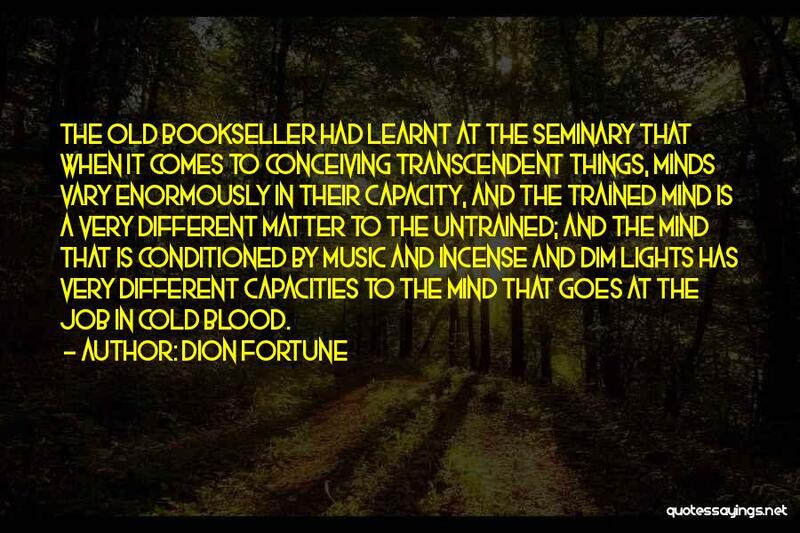 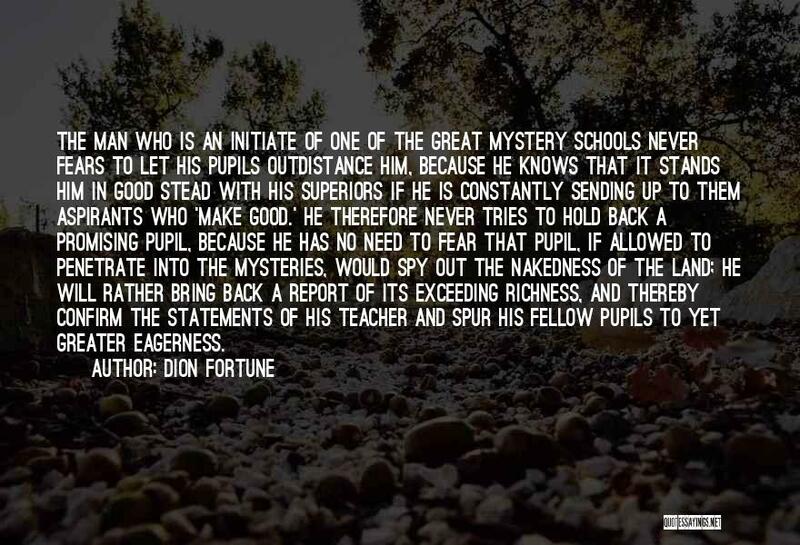 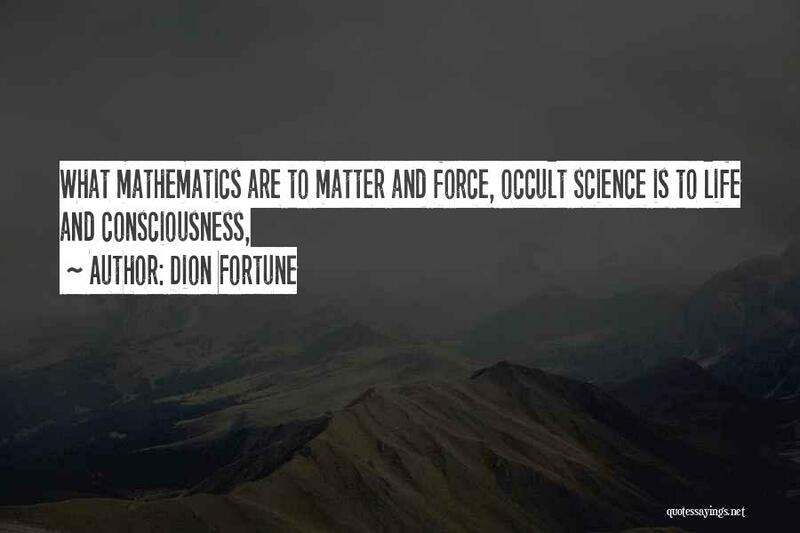 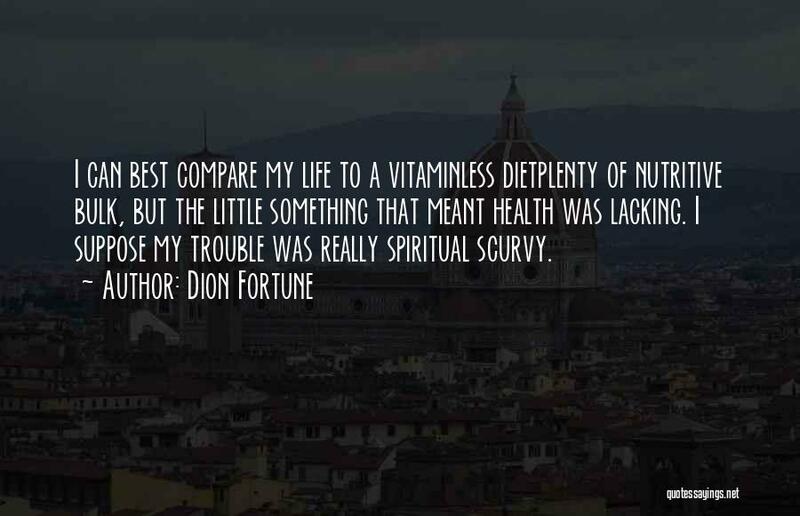 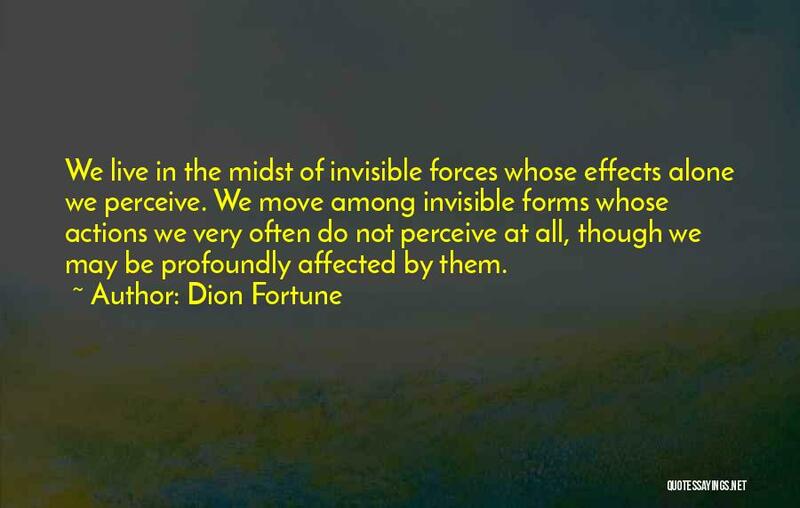 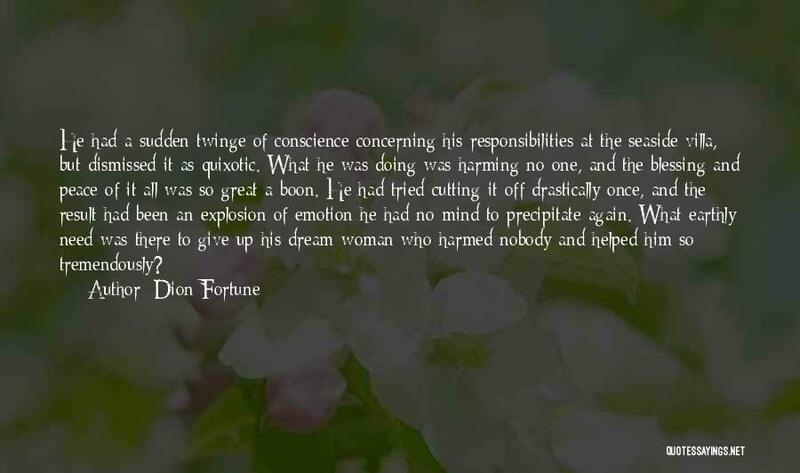 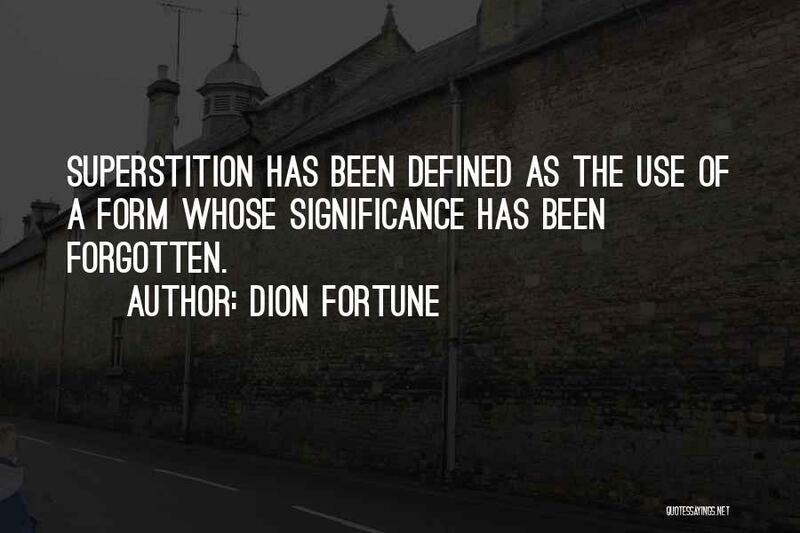 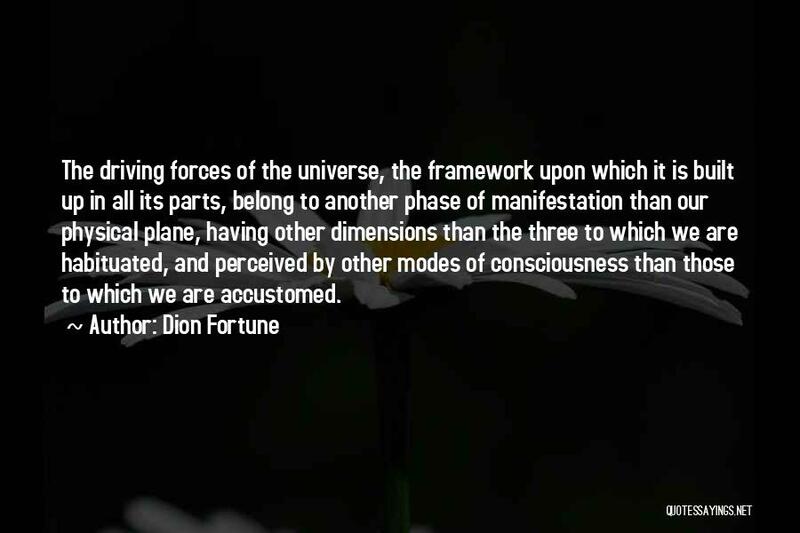 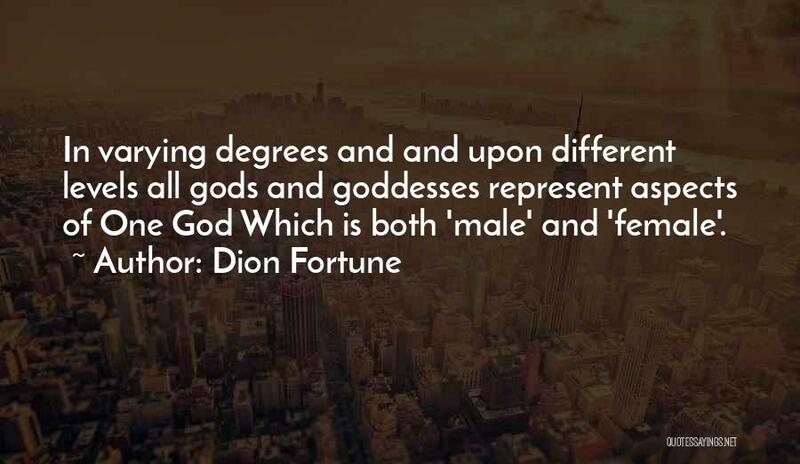 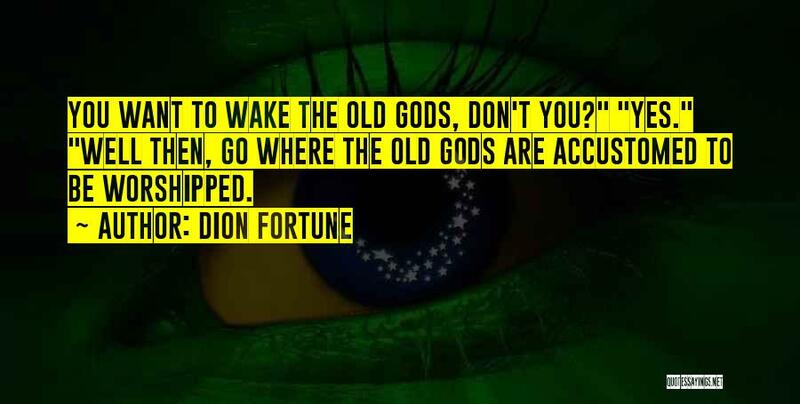 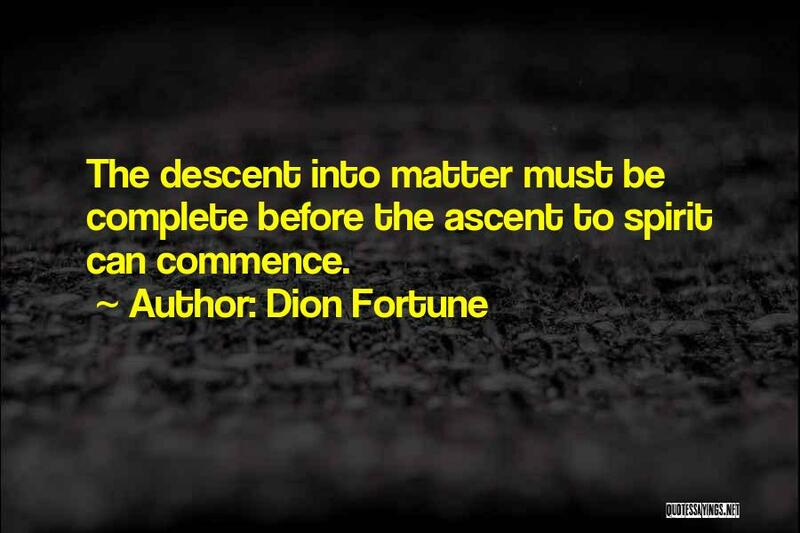 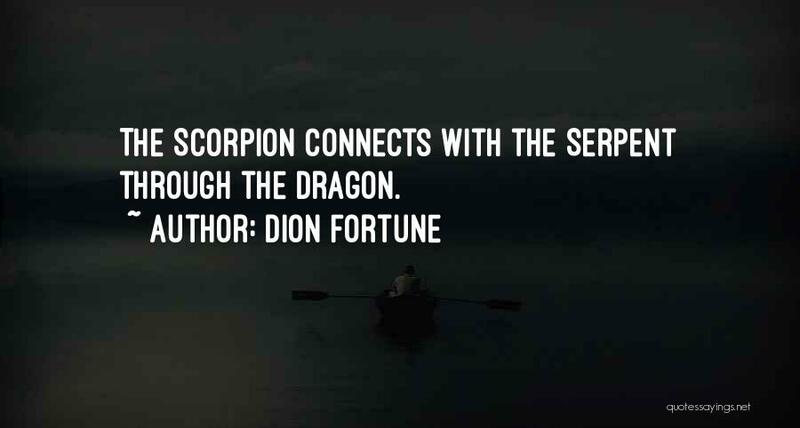 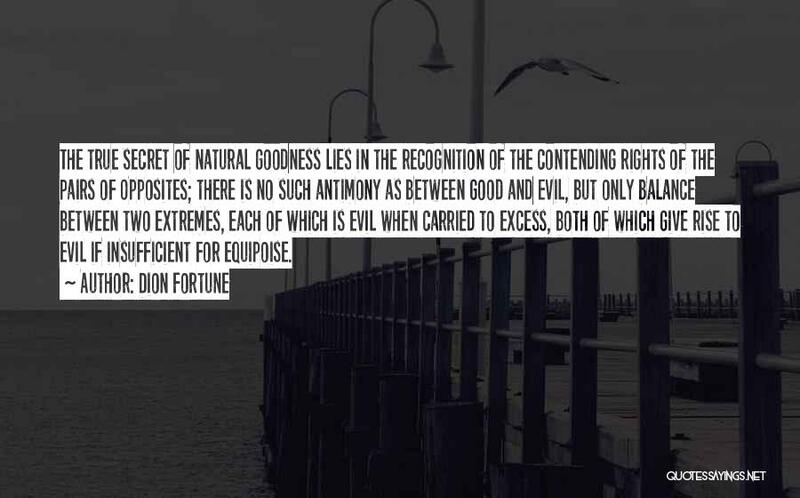 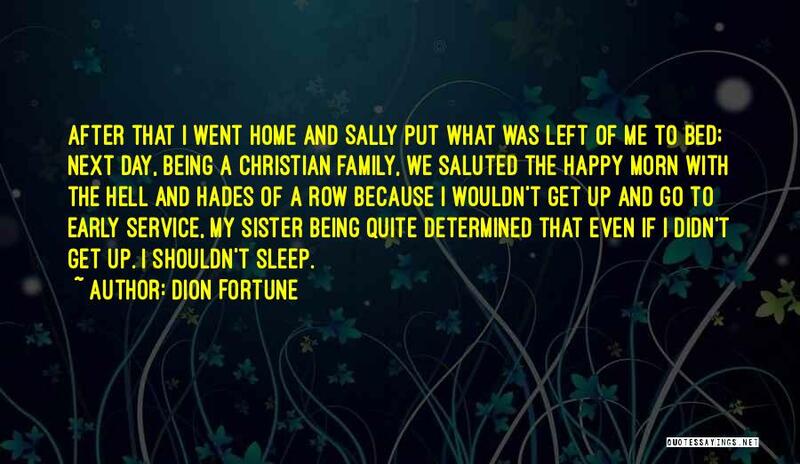 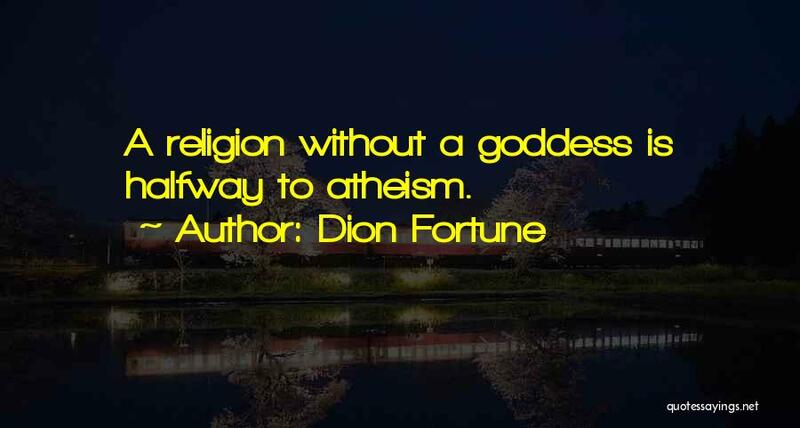 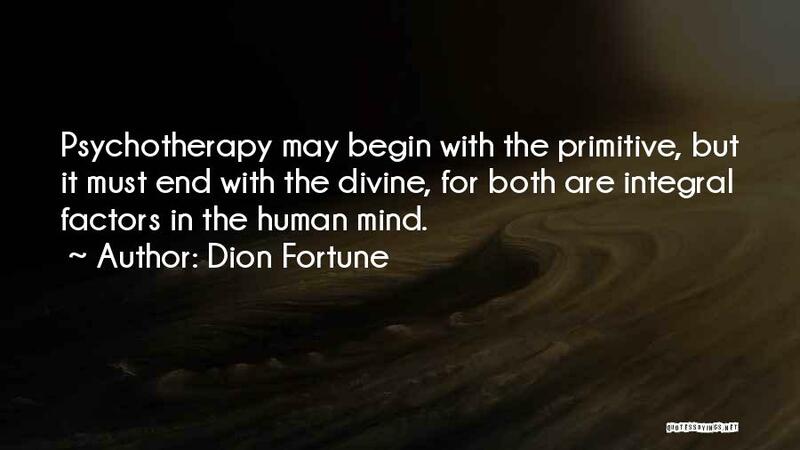 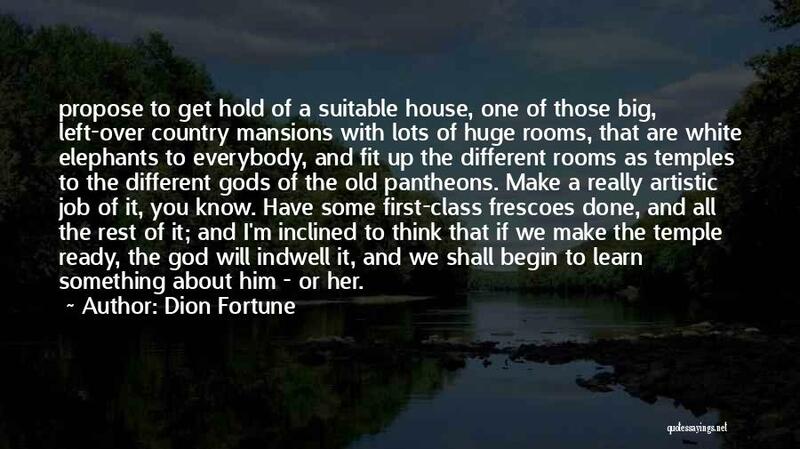 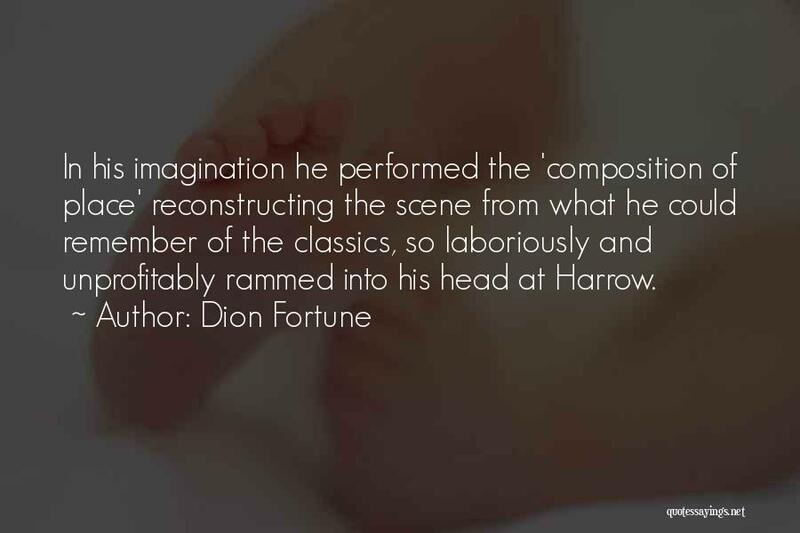 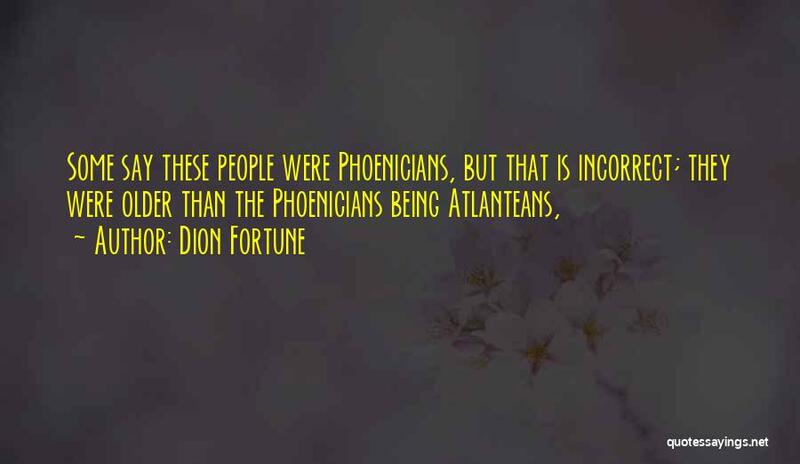 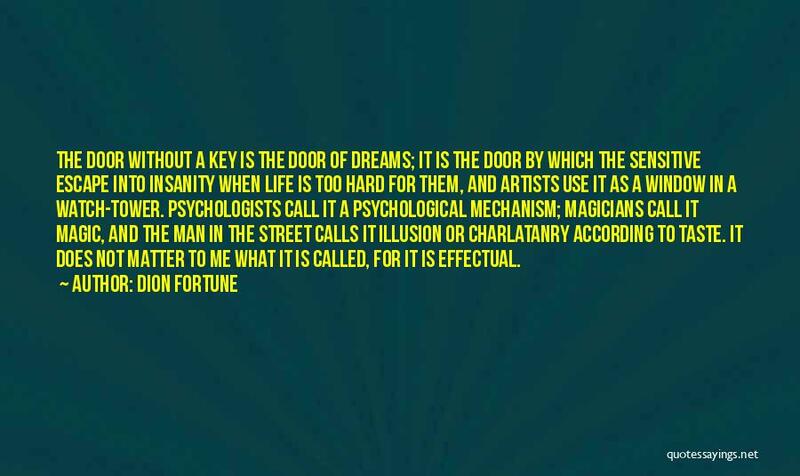 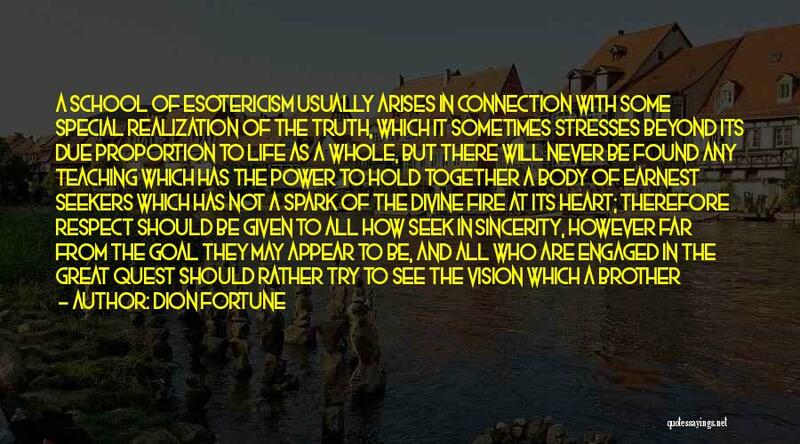 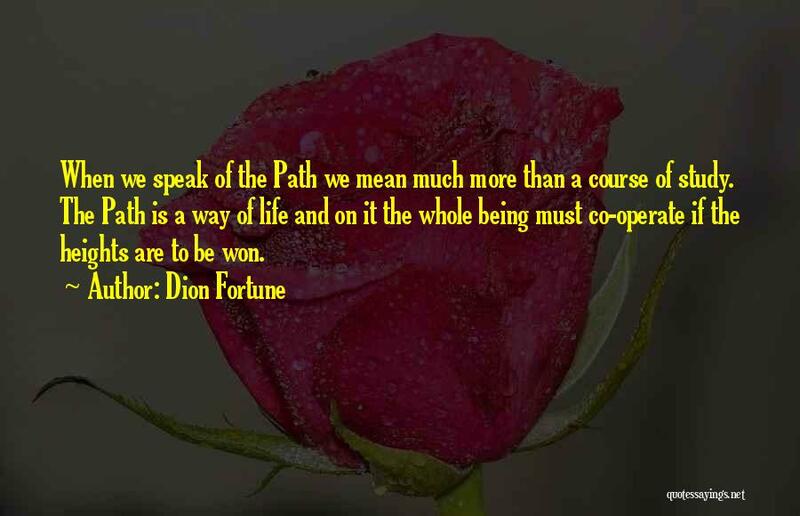 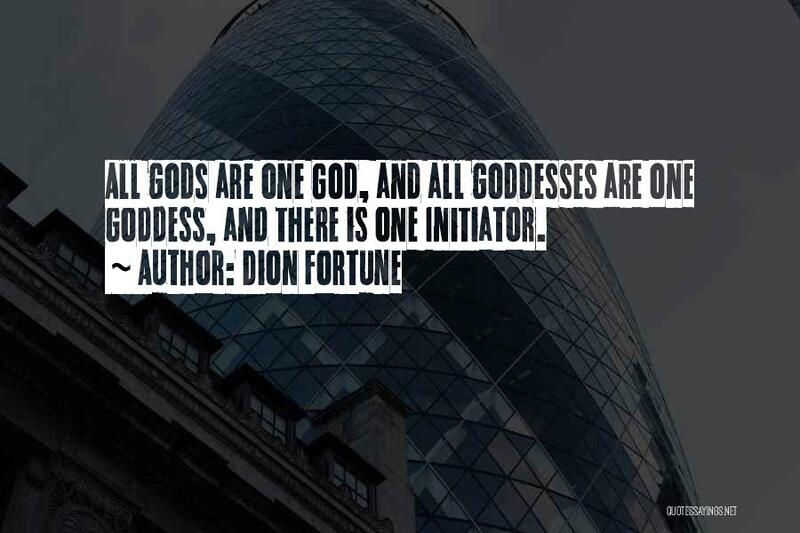 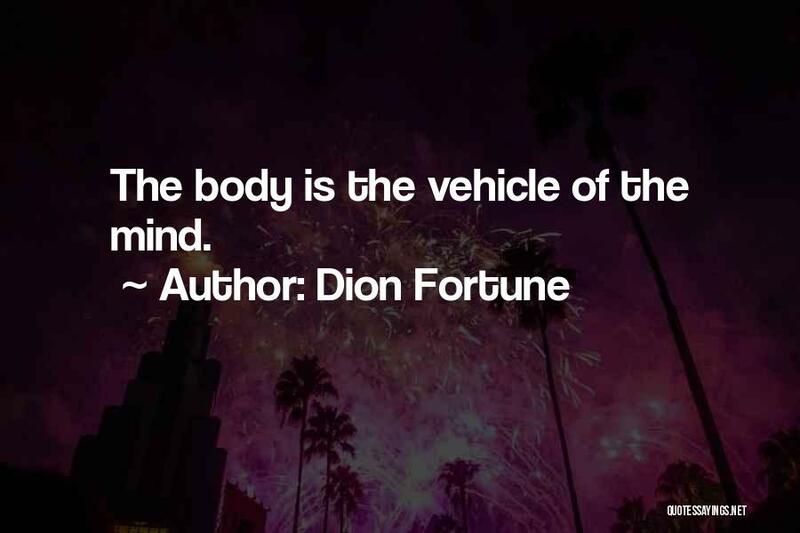 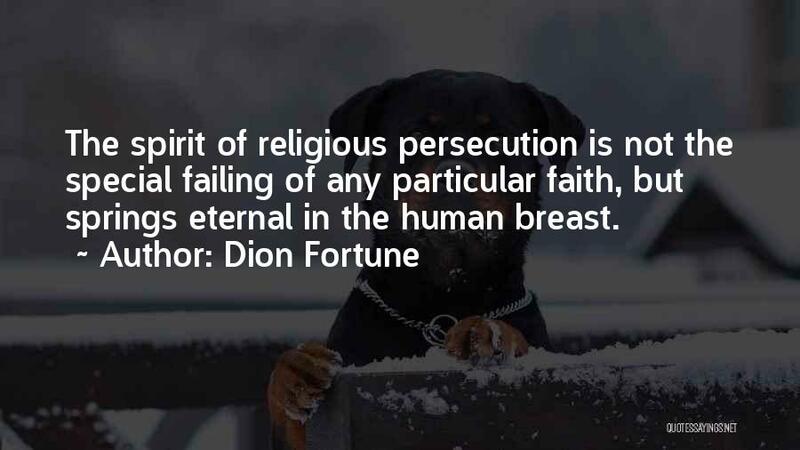 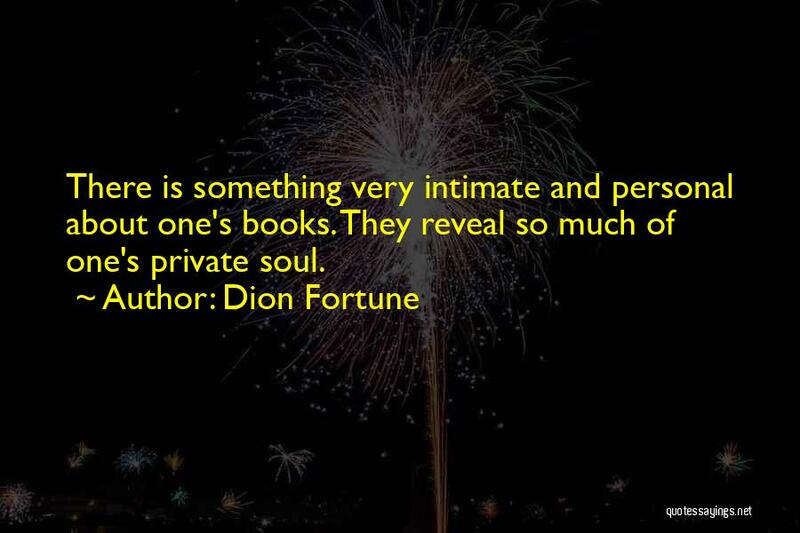 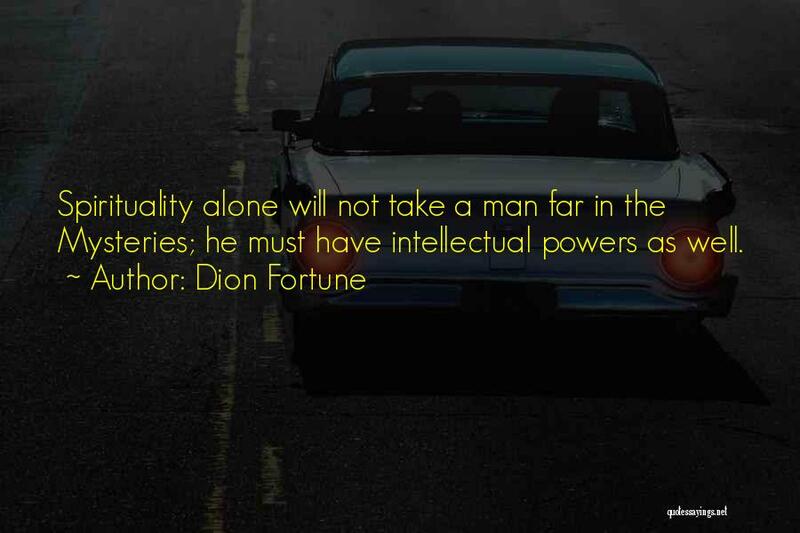 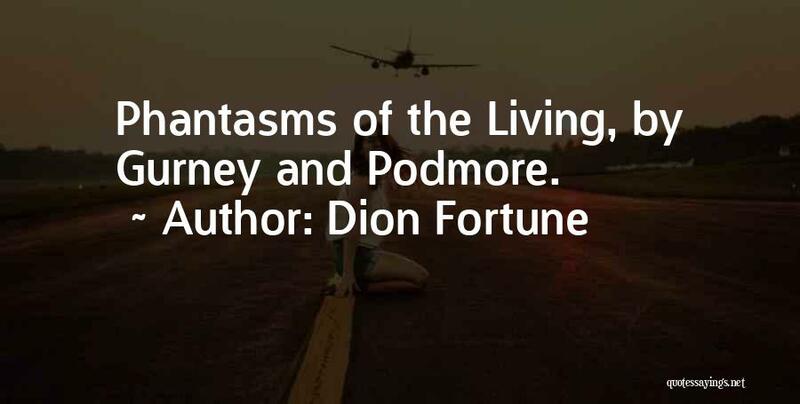 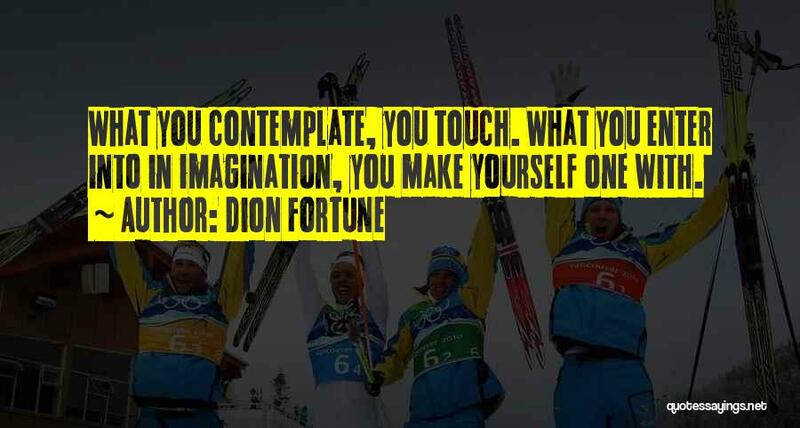 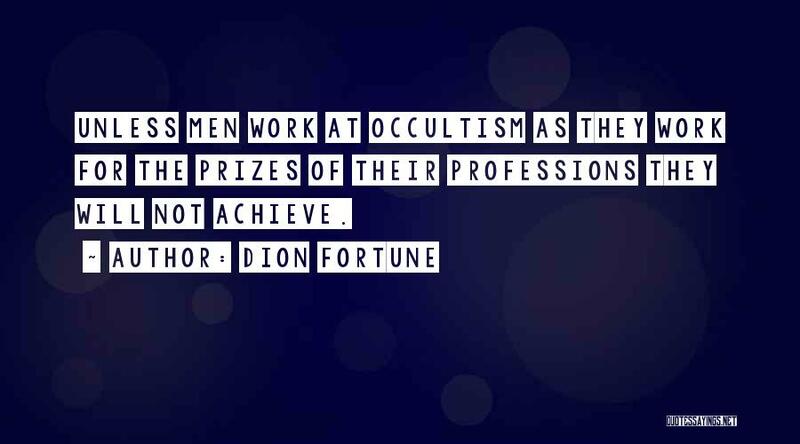 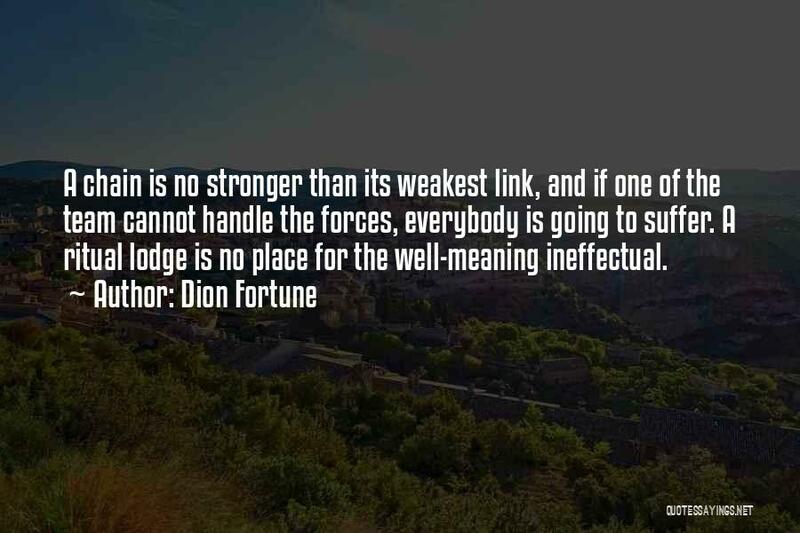 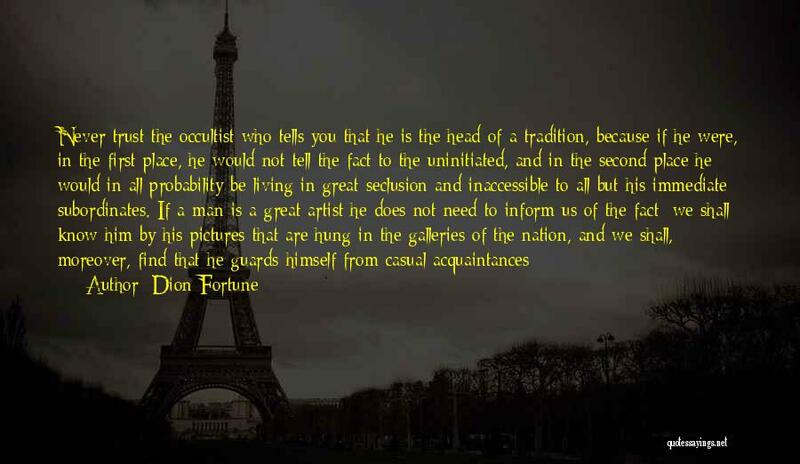 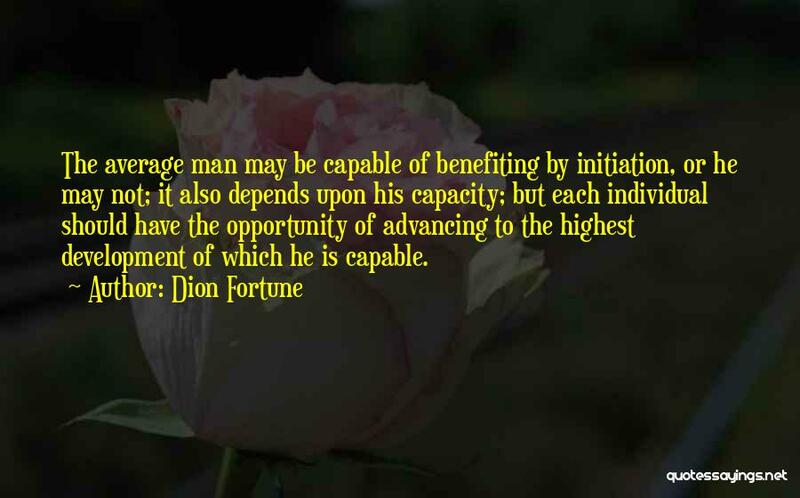 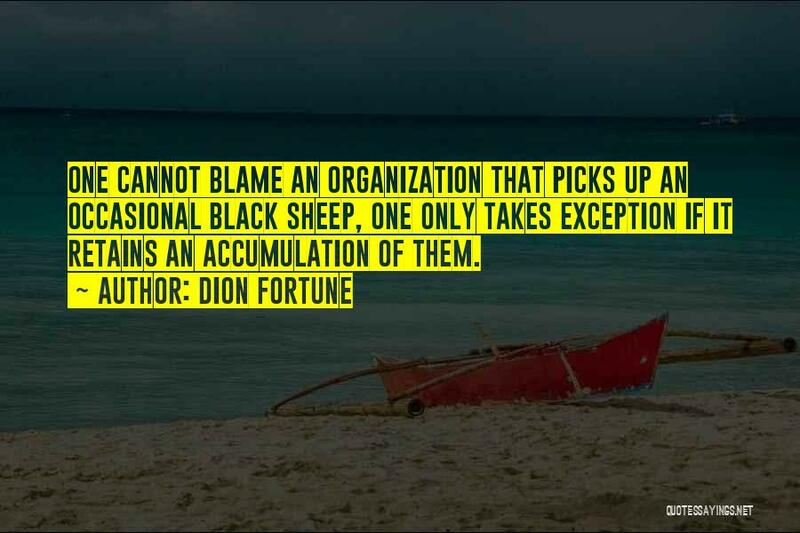 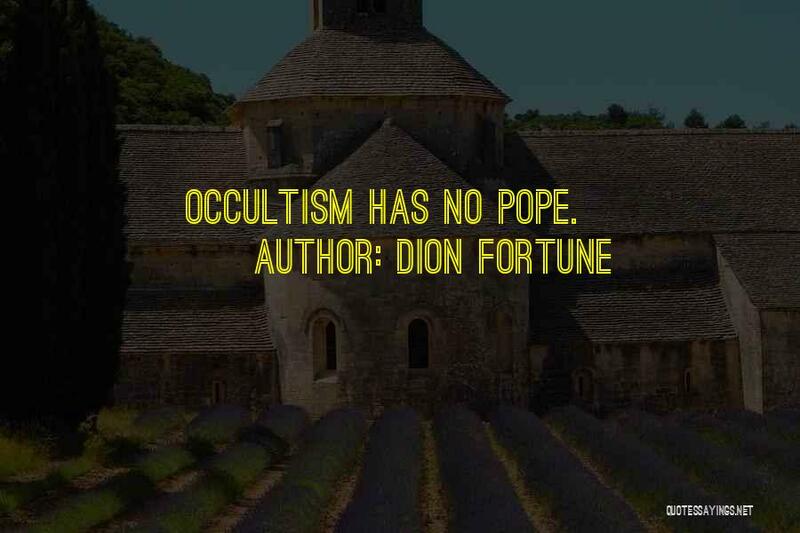 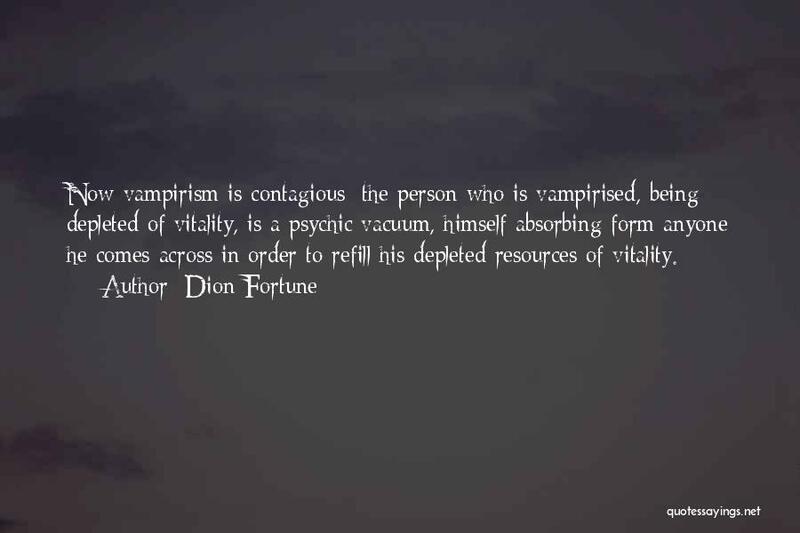 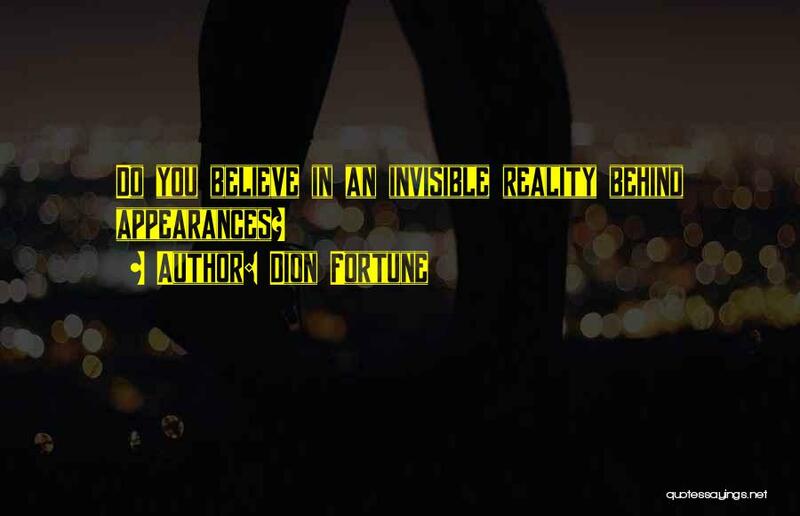 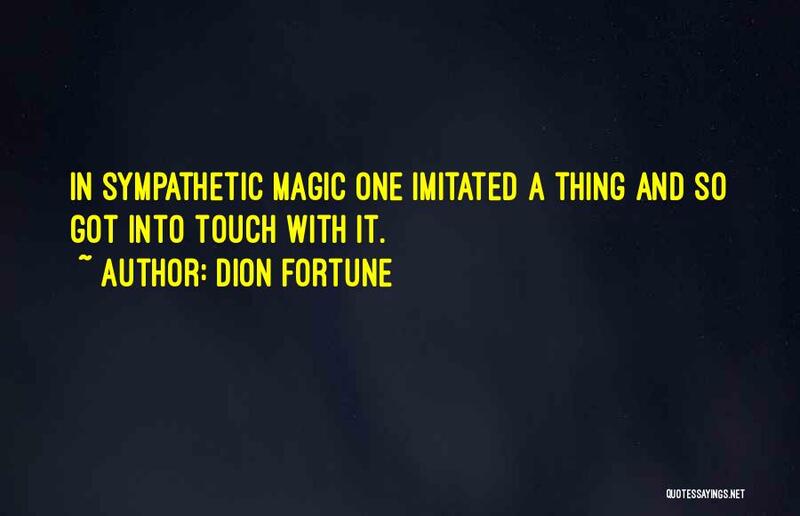 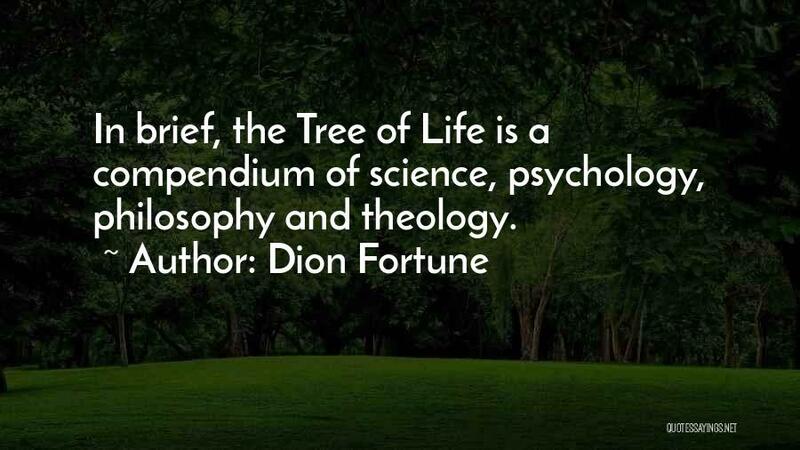 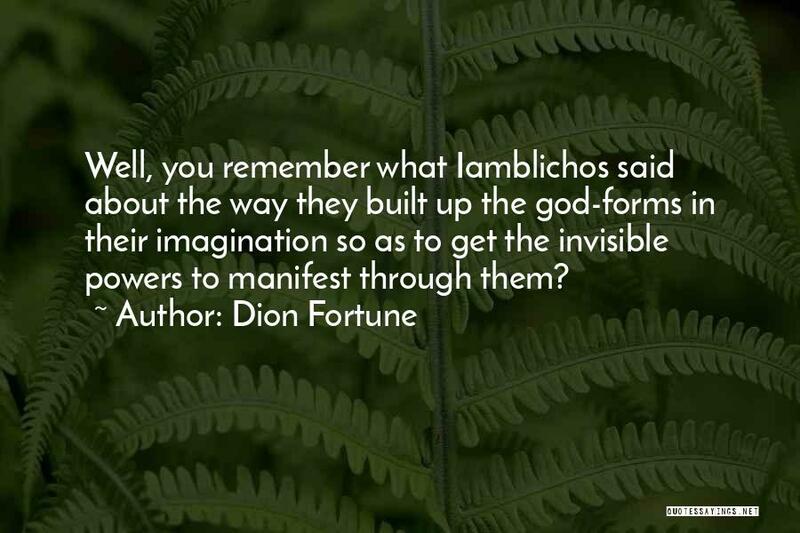 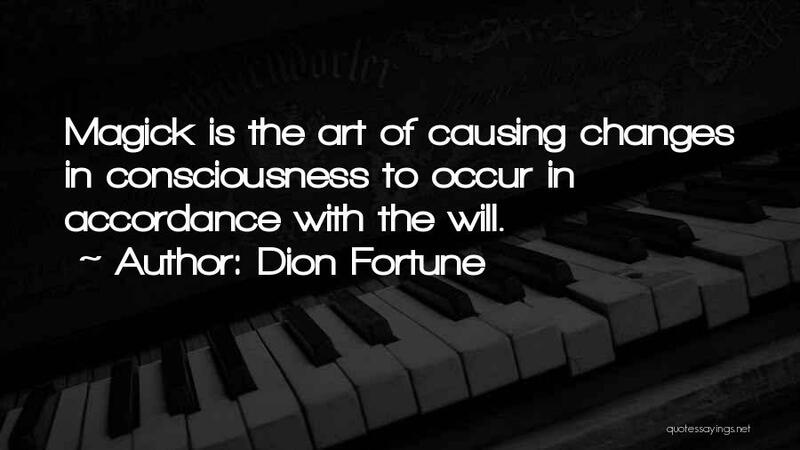 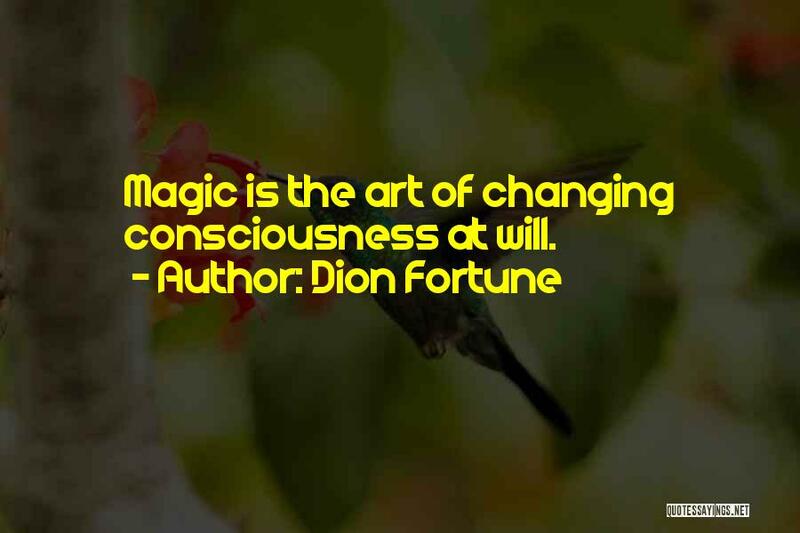 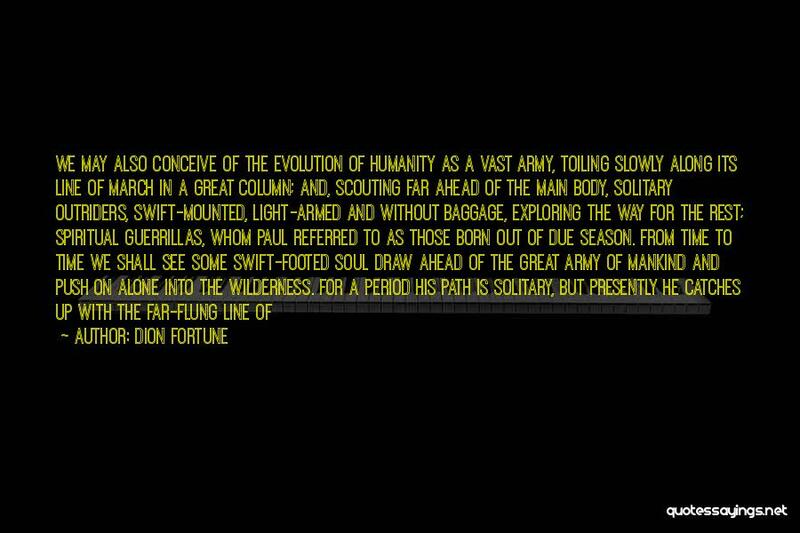 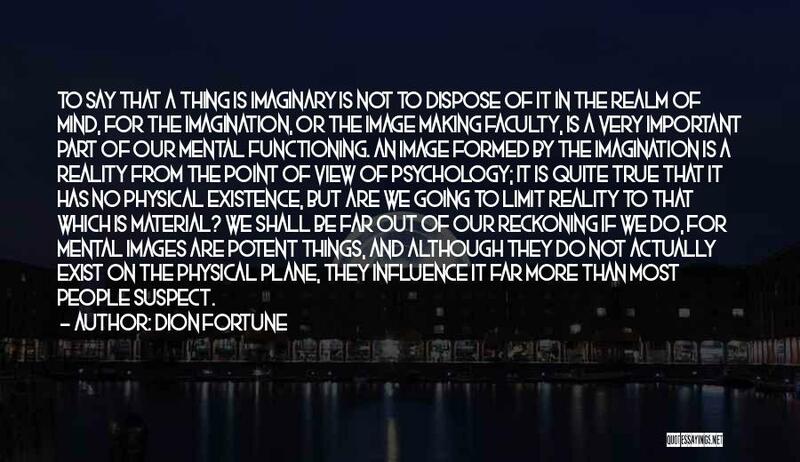 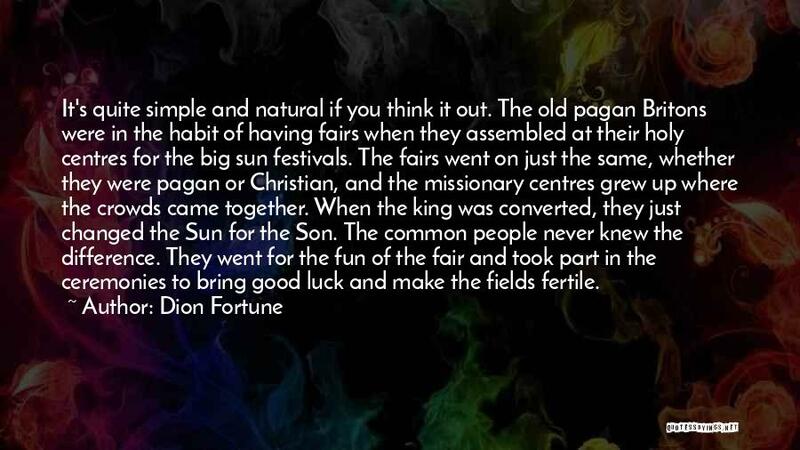 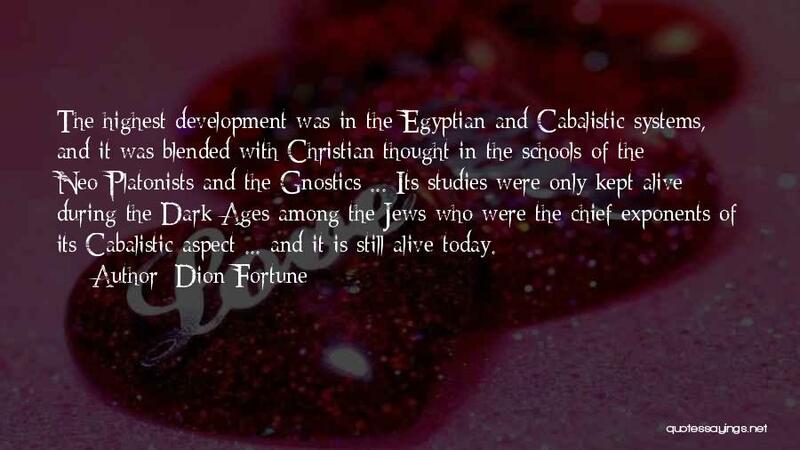 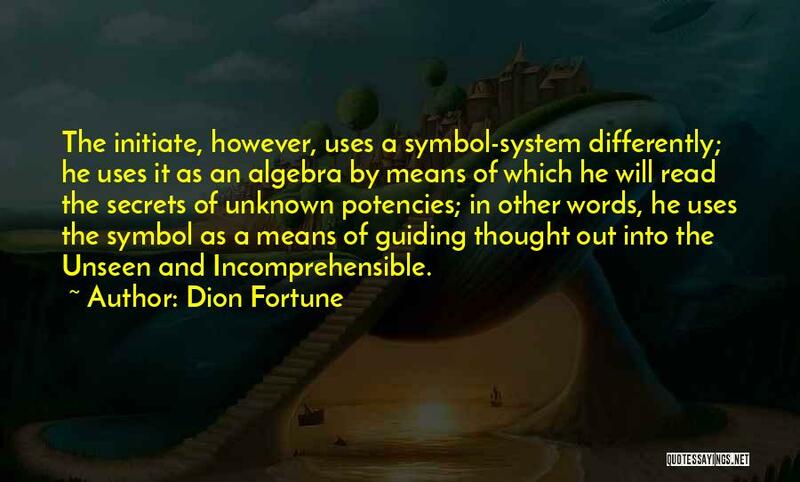 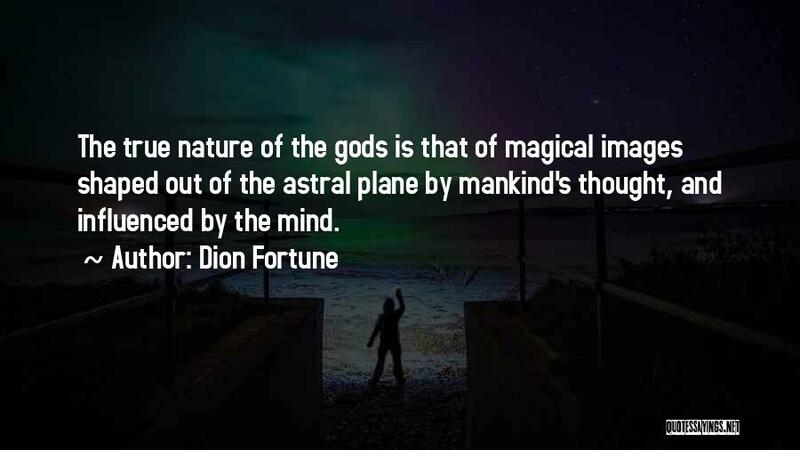 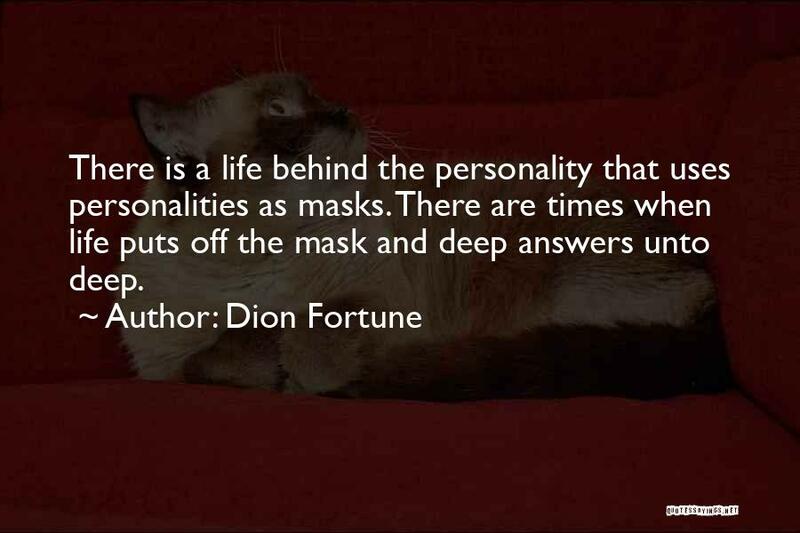 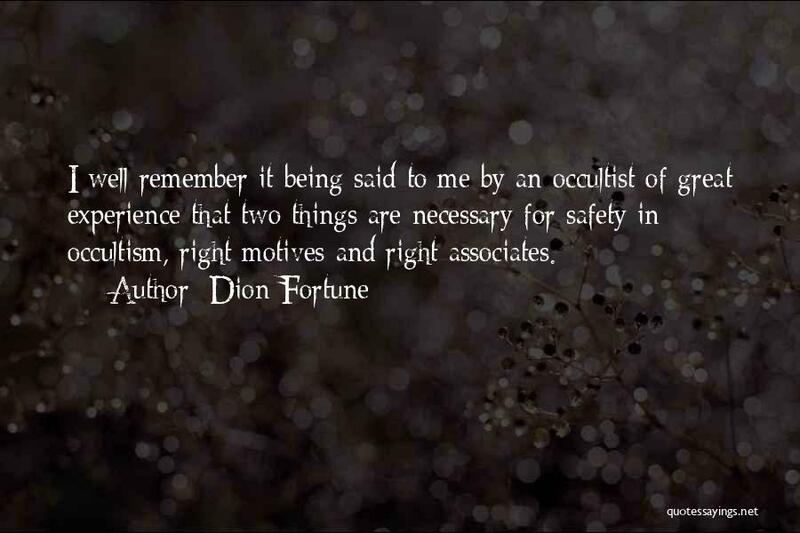 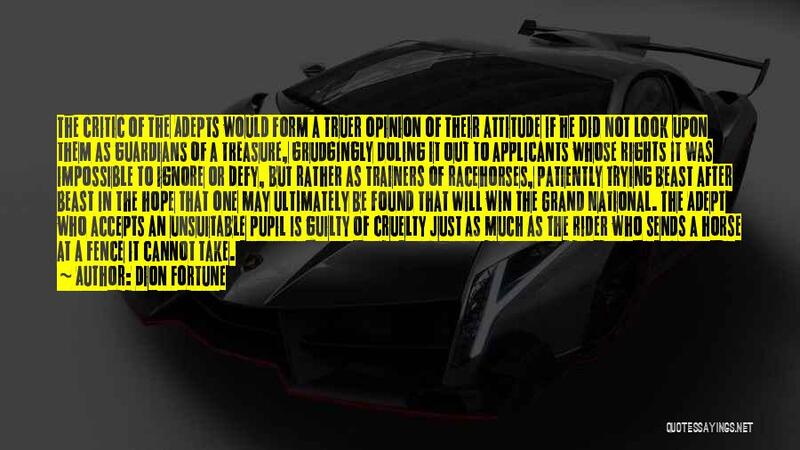 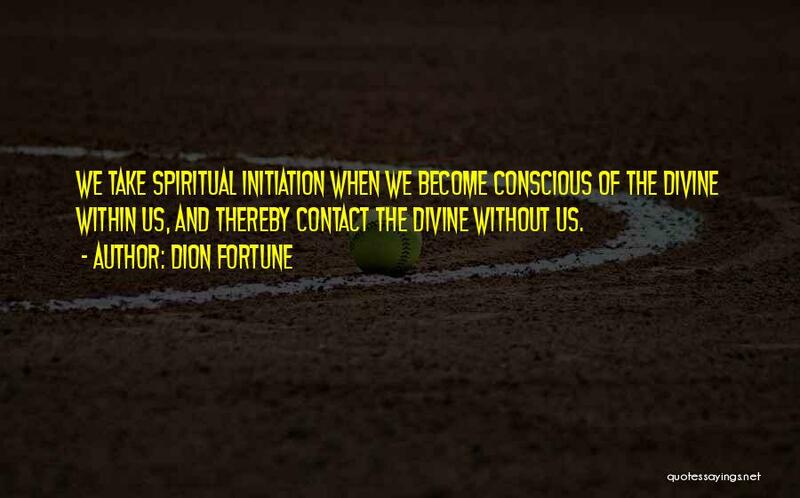 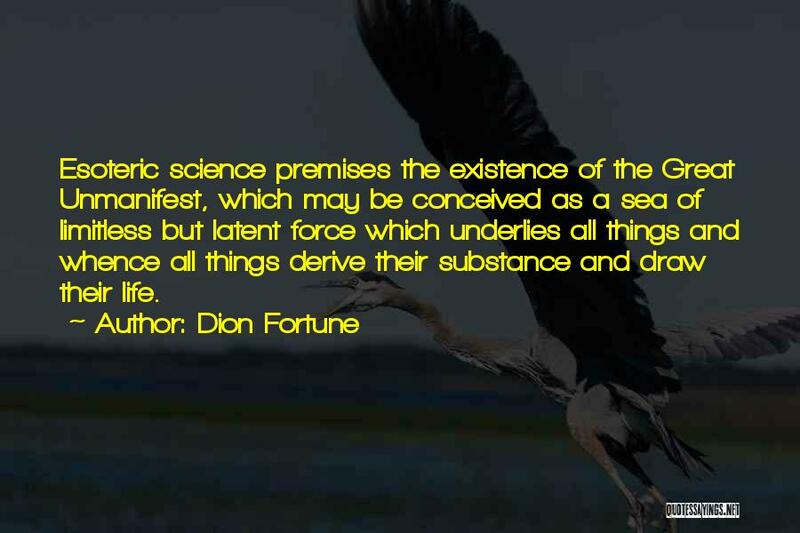 Enjoy the top 63 famous quotes, sayings and quotations by Dion Fortune. 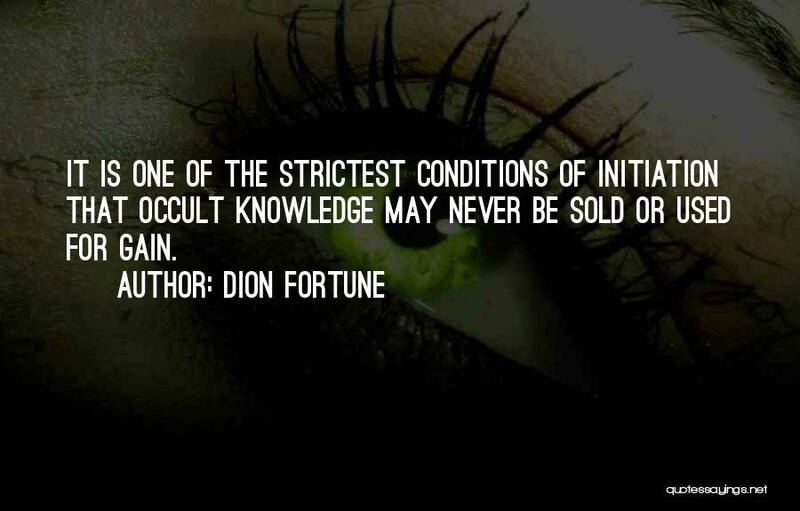 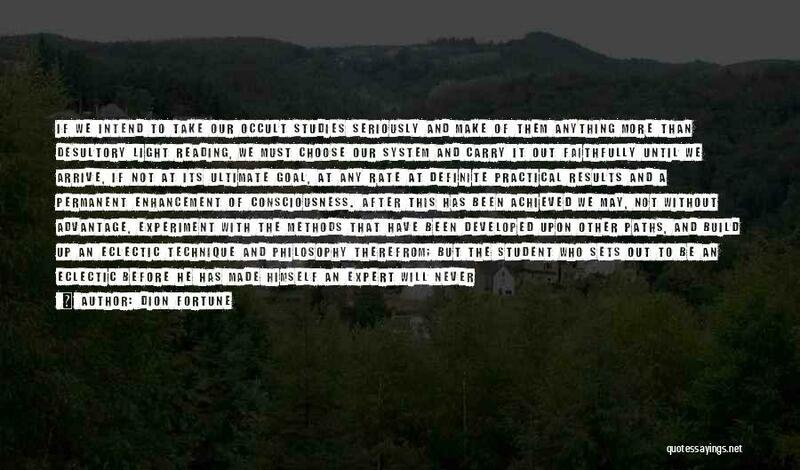 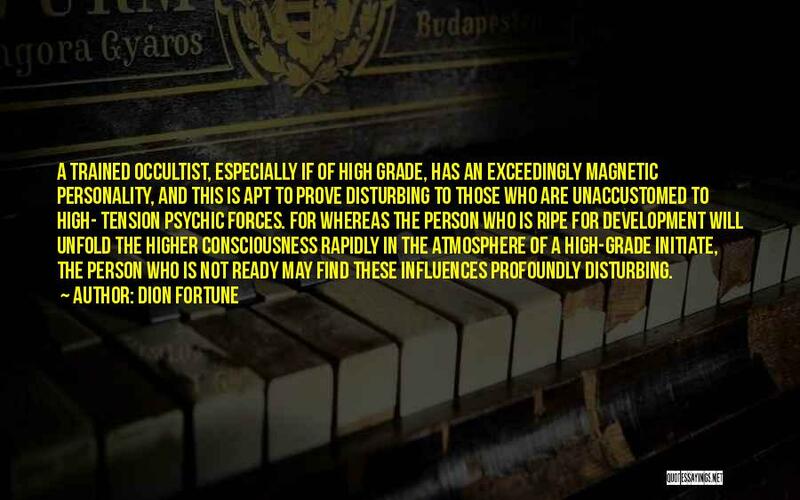 Those without the gate frequently question the wisdom and right of the occultist to guard his knowledge by the imposition of oaths of secrecy. 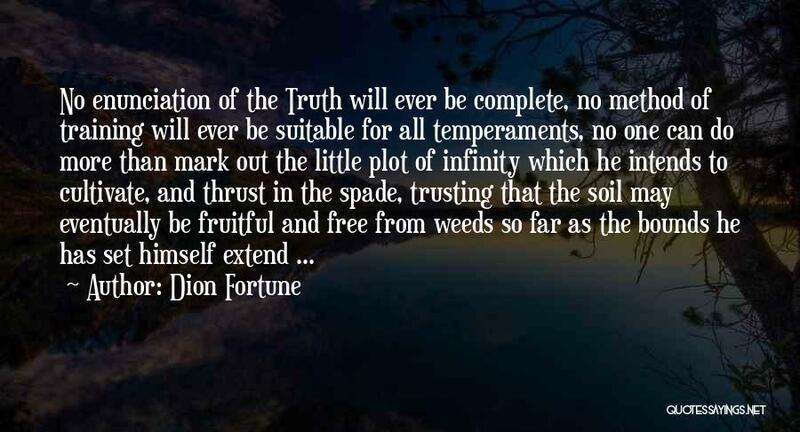 We are so accustomed to see the scientist give his beneficent discoveries freely to all mankind that we feel that humanity is wronged and defrauded if any knowledge be kept secret by its discoverers and not at once made available for all who desire to share in it. 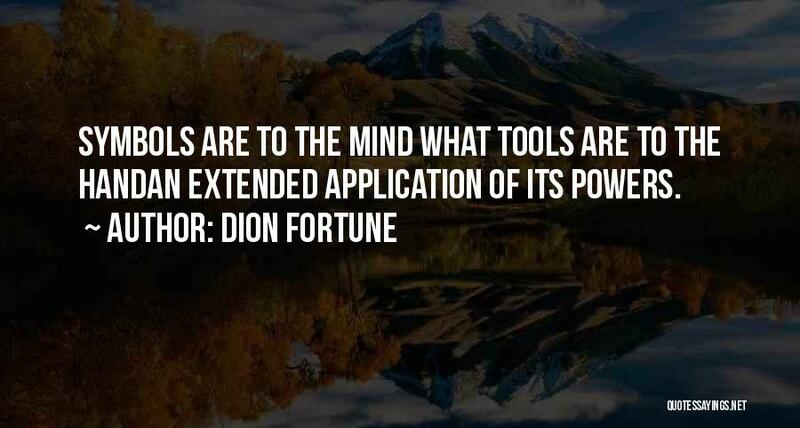 Shift your attention from words to silence and you will hear."